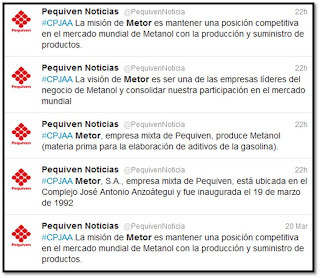 Ever since I started this blog, I have been looking for news about the petrochemical activities in Venezuela. Generally it will be enough to check the website of the company and a couple of news agencies. 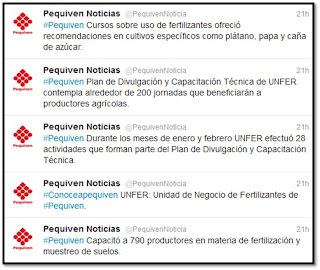 For Pequiven, there was virtually no information available about the new projects and their development. 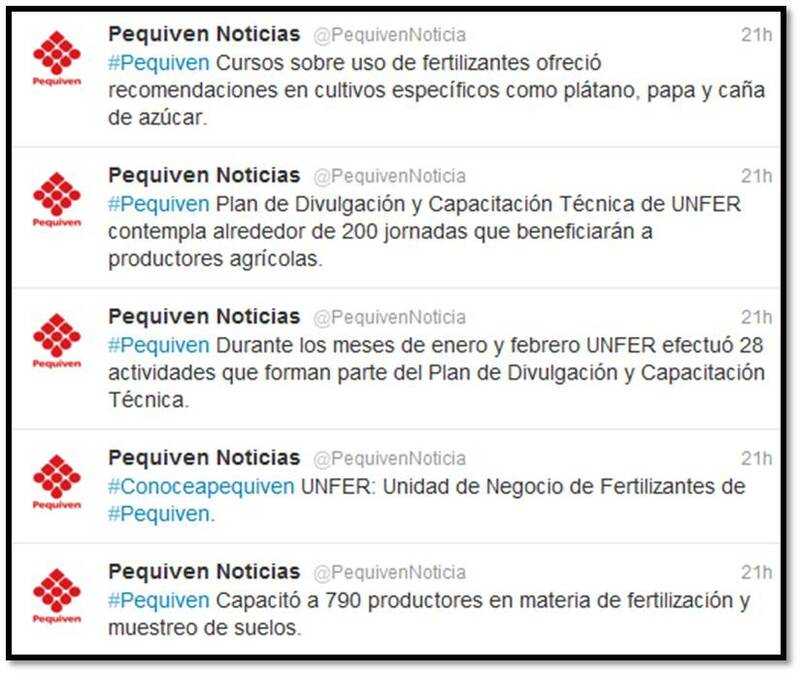 With the arrival of @ChavezCandanga, and a lot of new twitter accounts, I expected to see an increase of the amount of information available about Pequiven and the new projects. Sadfully, this has not occurred. So, this kind of approach only encourage me to keep surfing the web for that latest contract issued by Pequiven, that new technology licensed. 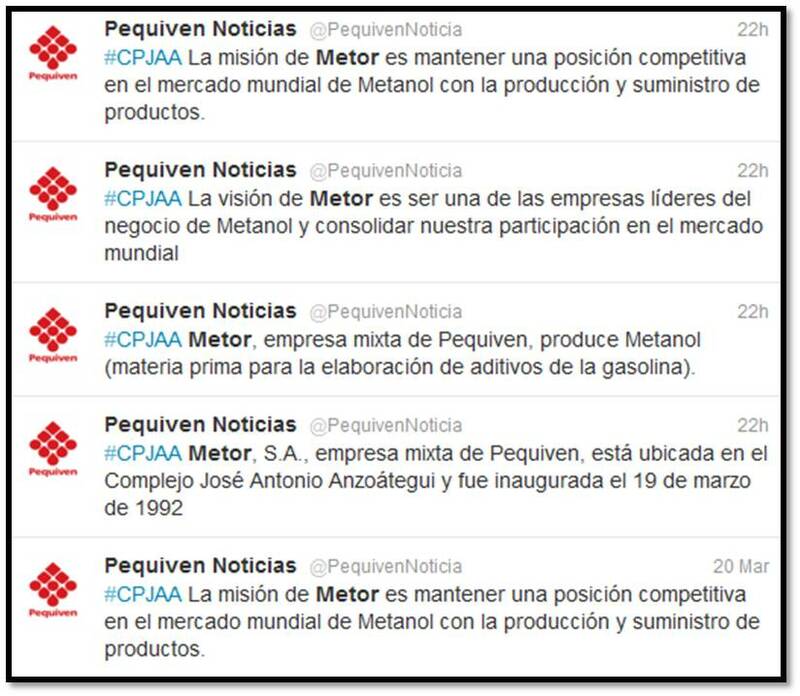 To keep to myself and to whomever might endup in this blog with relevant information about Pequiven and petrochemical activities in Venezuela.